Earlier today the House of Representatives voted to pass CISPA. While this is certainly an unfortunate and disappointing outcome, CISPA is far from becoming law. The bill now heads to the Senate, so once again we’ll need to rally together to defeat this onerous legislation. The Electronic Frontier Foundation set up a bunch of great tools for fighting CISPA with the House, and I’m sure it’s only a matter of time before they do the same for the Senate. The Cyber Intelligence Sharing and Protection Act, more commonly known as CISPA, is scheduled to go to the House floor for a vote as early as this afternoon. 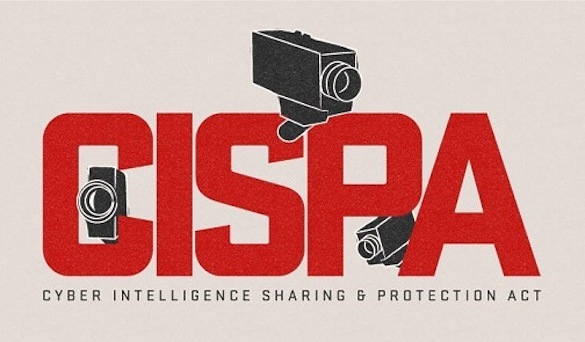 CISPA would broaden and streamline the sharing of internet traffic information between the federal government and technology providers and manufacturers, without safeguards for personal privacy protection. It endangers the free and open Internet, and if passed could have significant negative impacts on free speech, innovation and even the security of the very infrastructure it’s supposed to protect.